The Cotentin is a region where history has left its mark, notably with its Normandy Landing Beaches like Utah Beach. Next go for a walk in the marshlands and the National Regional Park of the Cotentin. 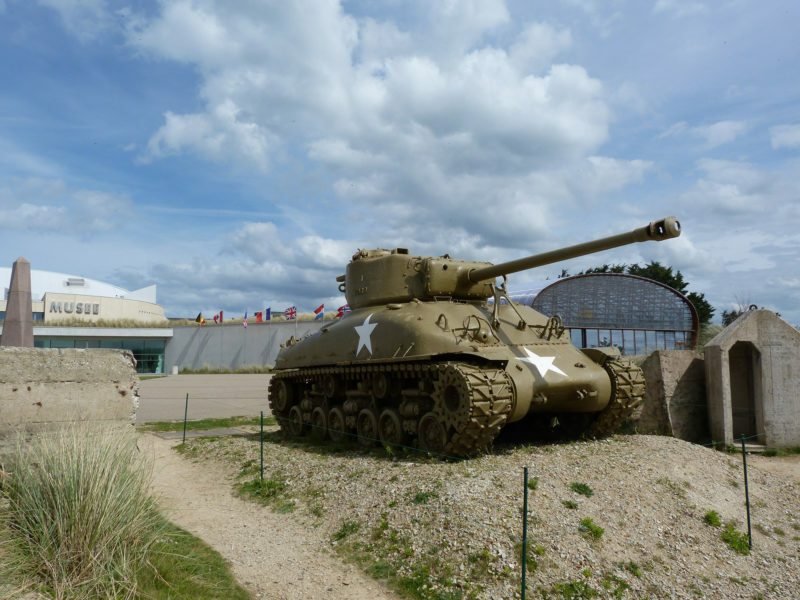 Go from the Normandy Landing Beaches to the marshlands, dive to the heart of history and discover the groves of Normandy. 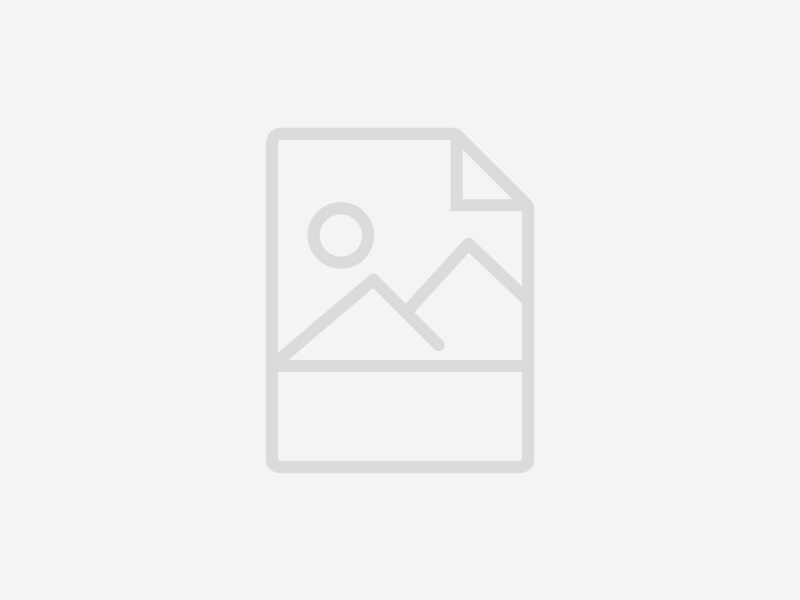 With feelings of emotion and wonder you will appreciate the historic heritage, the sights and the museums of the Second World War as well as the beauty and the richness of the flora and the fauna in the Cotentin Marshlands. 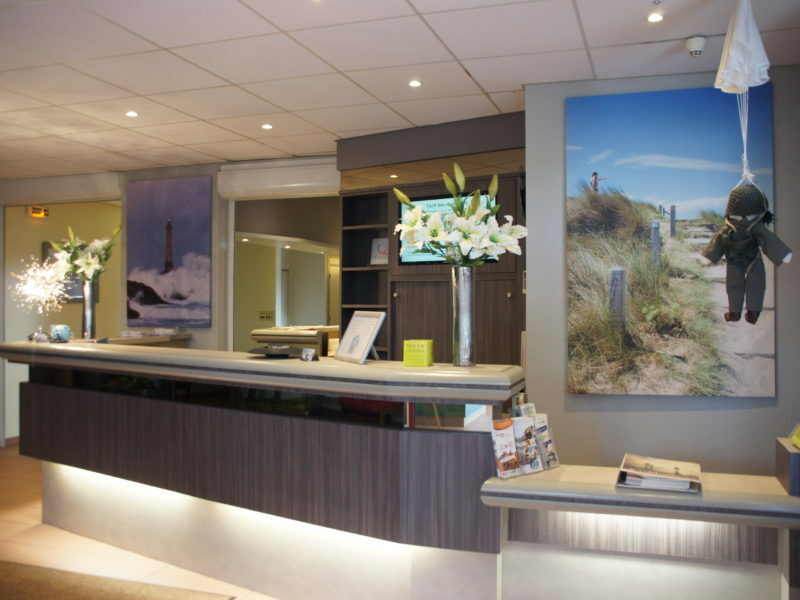 Cotentin Tourism has selected for you specialists in accommodation, in restauration and in must-see tourist sites to help you prepare your stay near the Normandy Landing Beaches around Sainte-Marie-du-Mont, Utah Beach and Saint-Mère-Eglise, and in the Cotentin Marshlands. 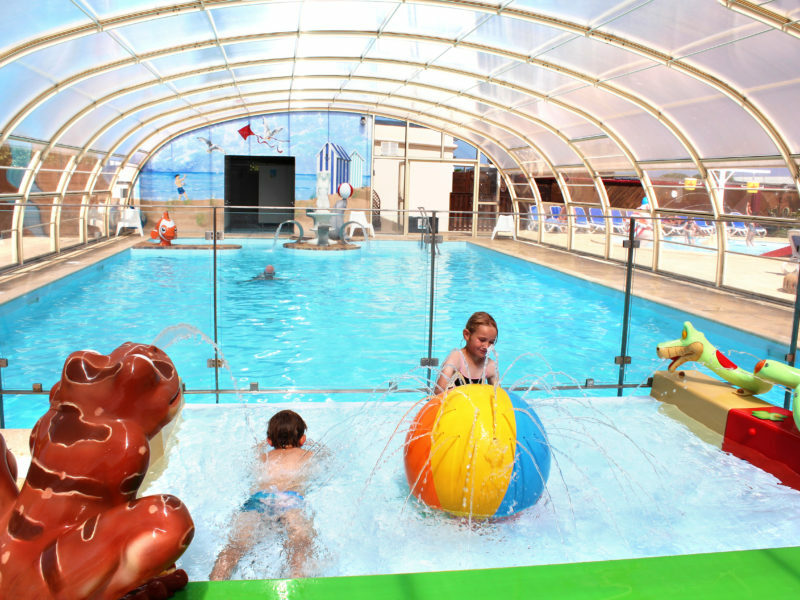 In the Cotentin, and more precisely near the Normandy Landing Beaches, you can take advantage of its rich cultural heritage and diverse nature. Above all don’t miss the historical sites such as the Normandy Landing Beaches and their museums and the Cotentin marshlands. 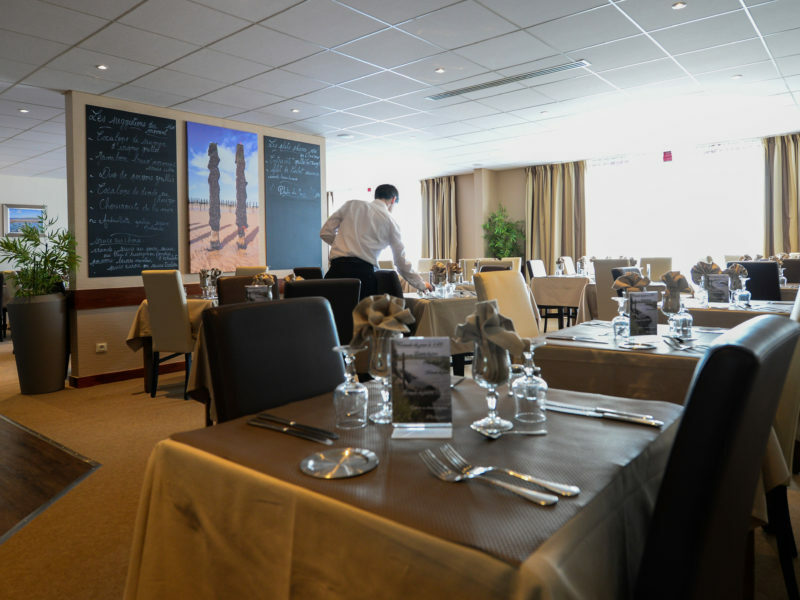 Cotentin Tourism has selected tourism specialists for you to help you organize your trip to the Cotentin in accordance with your budget and your desires. You will be able to start your discovery of the Cotentin through its historical heritage by going around the history sights of the Cotentin. You should go to the Second World War Landing Beaches, and especially one of the best-known beaches: Utah Beach. 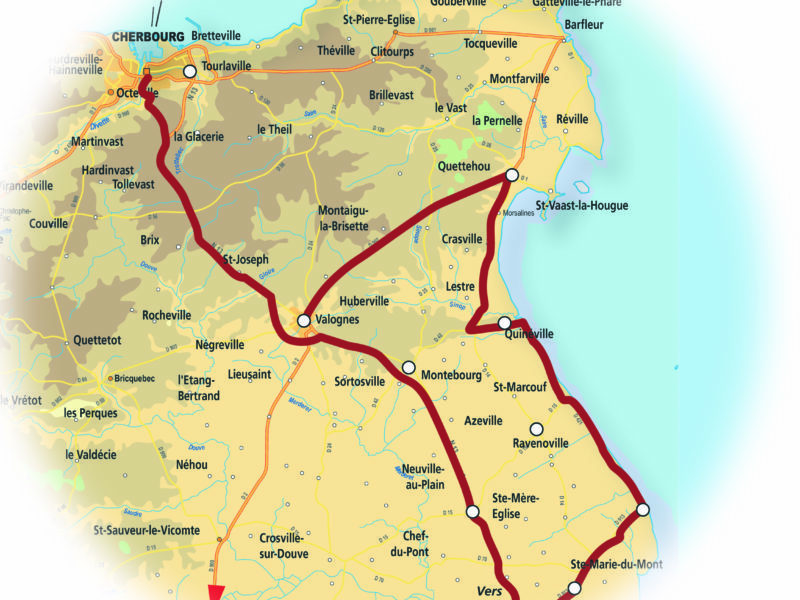 It extends from Sainte-Marie-du-Mont to Quinéville. 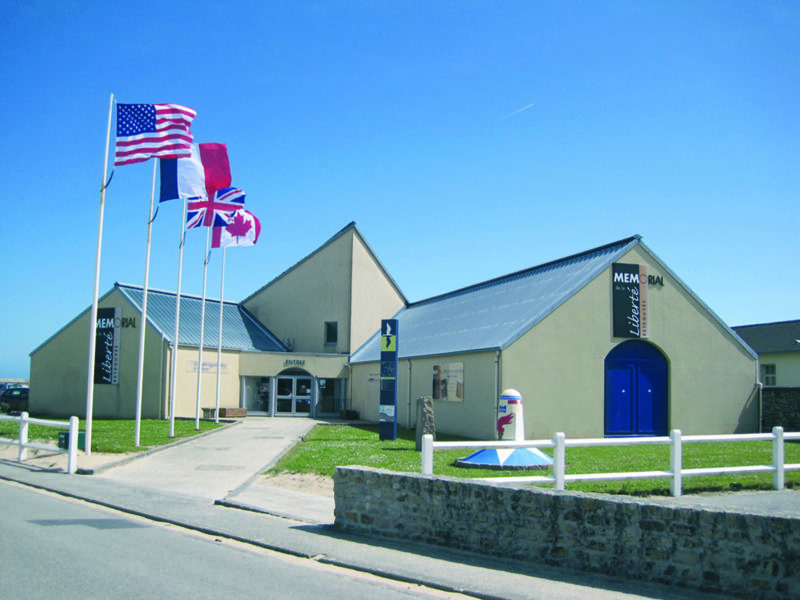 A landing museum has been built at the very place the Americans landed on the sixth of June 1944. 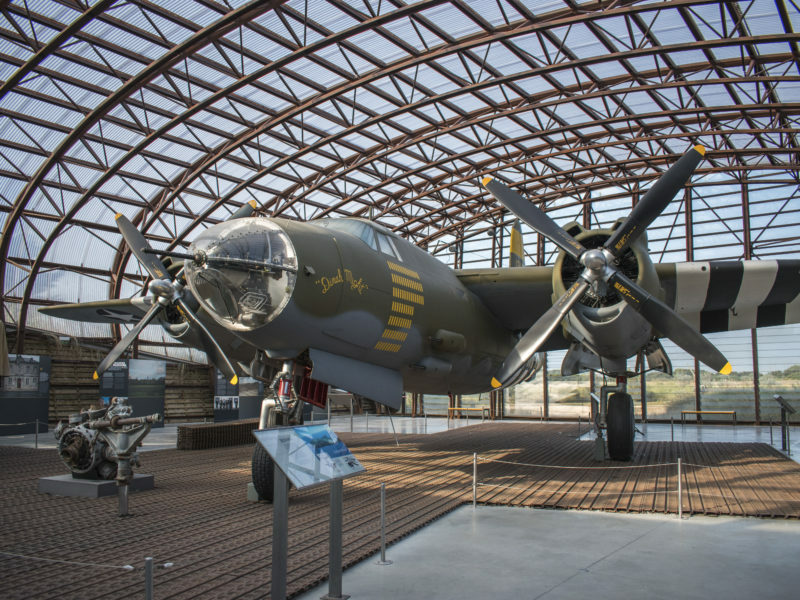 To complete your tour, we recommend you continue your visit with the D-Day Experience, which tells the epic story of the troupes that were carried in by plane, and the World War Two museum, which plunges the visitor into the atmosphere of those troubled times. 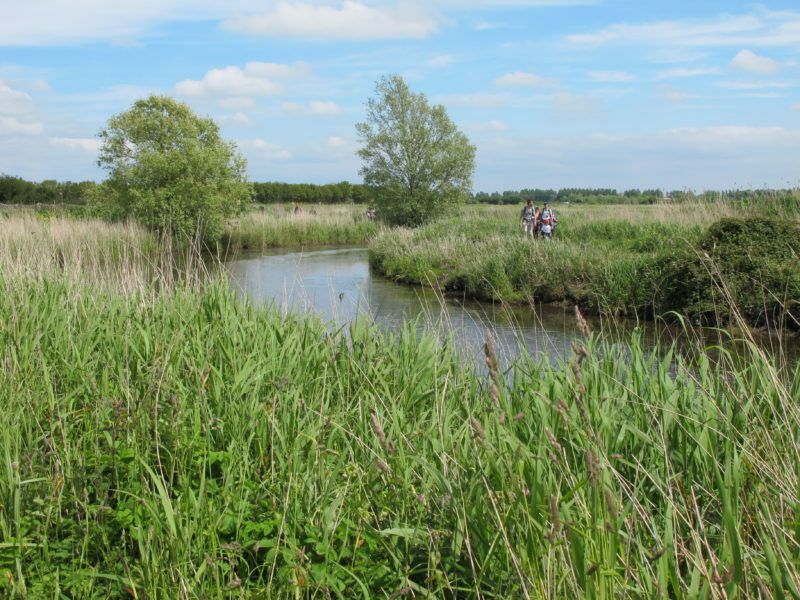 After paying homage to our soldiers, why not discover another side of the region, the Cotentin marshlands. Take a boat ride through or walk along the banks of the Cotentin and Bessin marshlands. 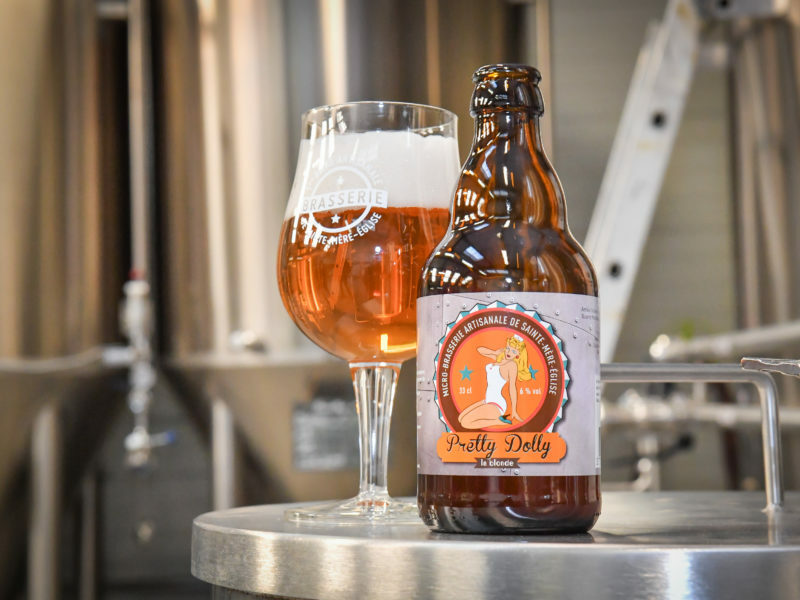 Let yourselves be carried along by the waves for one or two hours when following the captain of the boat, who will take great care to tell you some anecdotes about the region of Normandy. This is an activity that you can do with friends or family, which is certainly worth a detour. Discover our selection of tourism professionals to prepare your trip to the Cotentin. 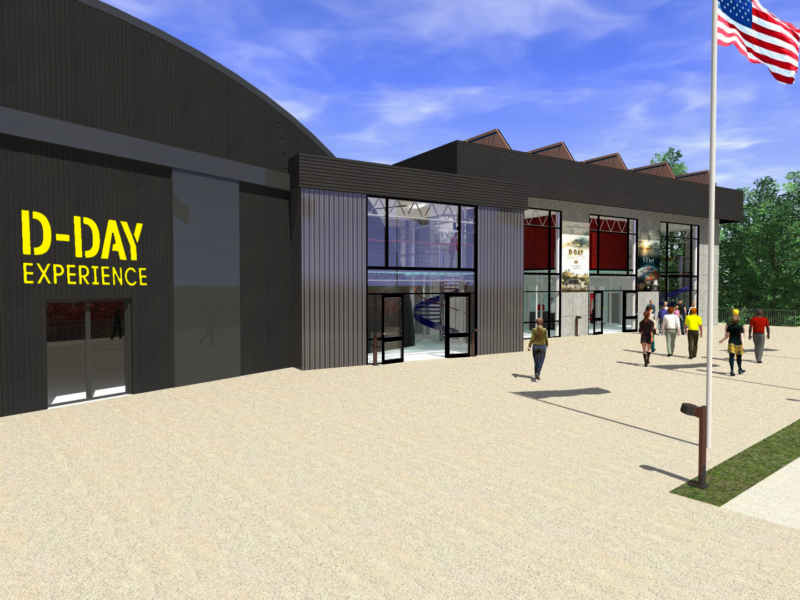 The Normandy Landing Beaches and the Second World War museums welcome you all year round. 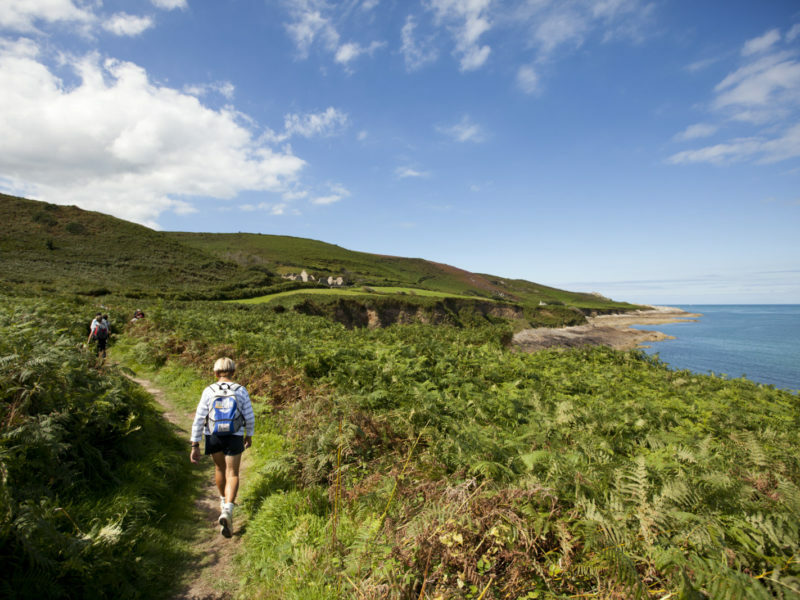 You can also discover other must-see Cotentin historical and heritage sights. 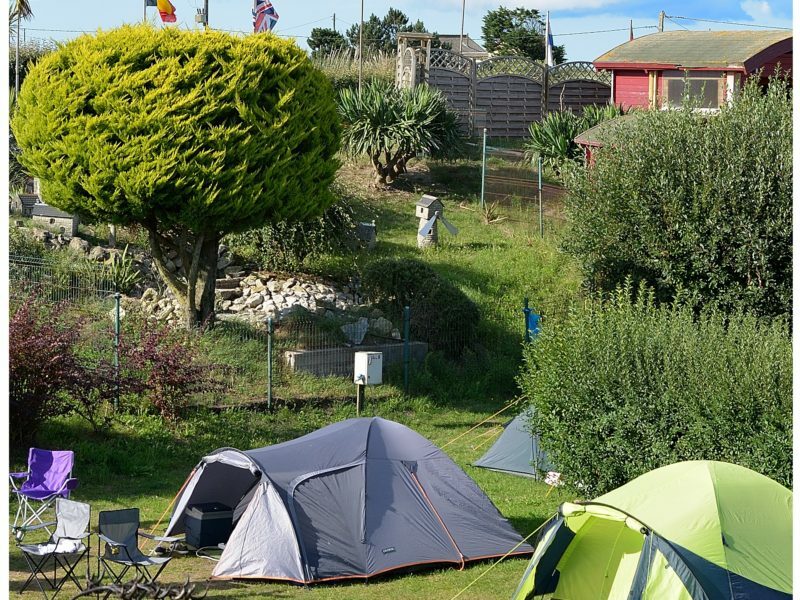 Find the selection of addresses of Cotentin Tourisme professionals to know: where to sleep, what to visit, where to eat near the landing beaches in Normandy and in the Cotentin and Bessin marshlands in Normandy.